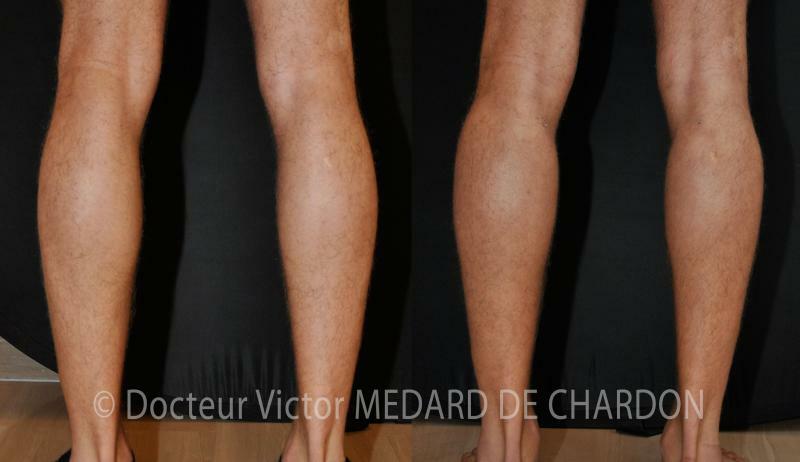 Aesthetic surgery can help to redefine the figure by acting on the tummy, buttocks, arms or even the calves. 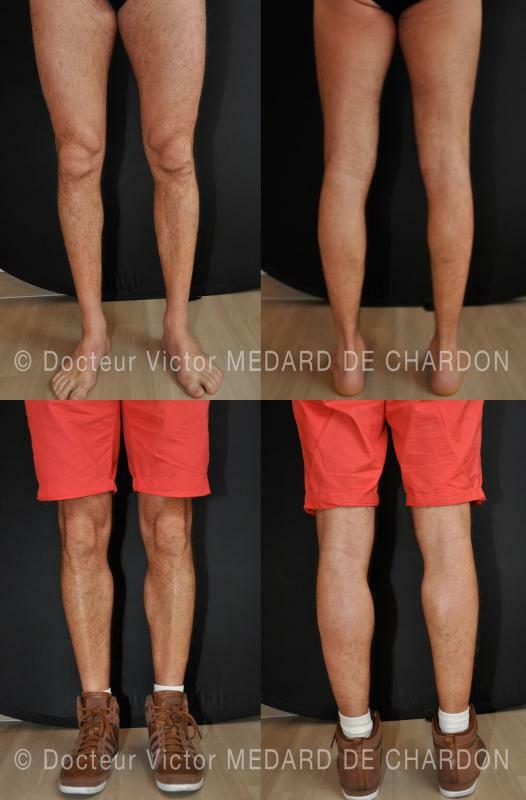 A aesthetic surgeon based in Cannes, Dr. Victor Médard de Chardon presents a gallery of the patients he has operated on using aesthetic surgery techniques for the body, in the form of before/after photos. 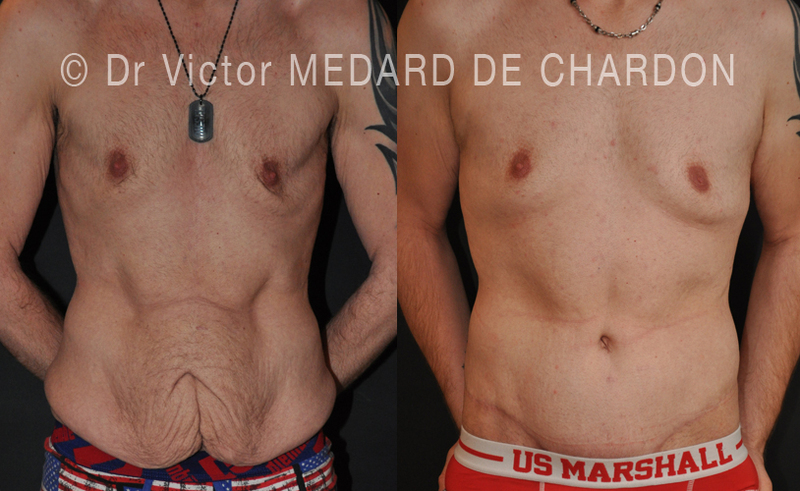 Tummy tuck and arm lift, buttock augmentation, liposuction, calf implants or abdominoplasty; you can see the results of the different operations performed over the last few years.